This is the round up of Mac OS X EI Capitan features such as Safari, Photos, Notes and Mail apps. Apple has announced next Mac OX 10.11 in last WWDC 2015. New OS X upgrade is coming with some few extra ordinary functions in Safari Browser, Photos app, Notes app and useful Mail app. with these apps you can also read there are many other features of OS X EI Capitan [OS X 10.11]. Read in deepen about Safari, Photos, Notes and Mail app of OS X EI Capitan at below. 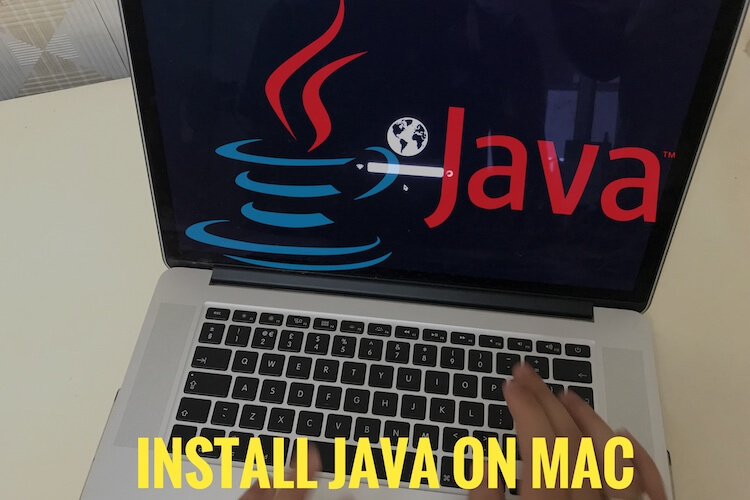 Therefore you can know more before getting upgrade of Mac OS X EI Capitan. However, Final OS X 10.11 is coming in this fall. 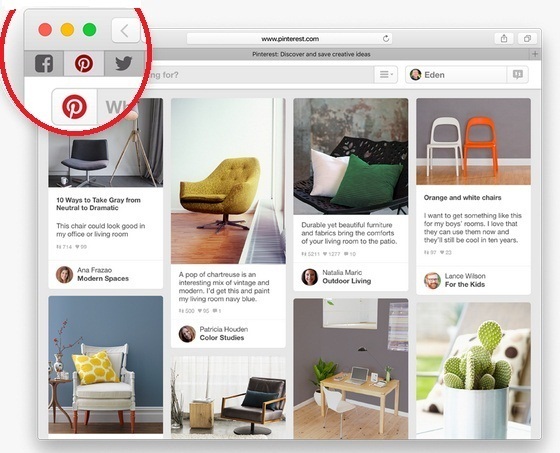 Safari browser: A powerful searching browser for the web. You will get few built-in functions in Safari web browser in OS X EI Capitan. You can keep your favorite Website pinned to open and fast accessible. Like Facebook Page, Webmail, Twitter Feed, or your blog. Make easily accessible, up to date by pinning them. They’ll stay active in background and they will put on the left side of your tab. With OS X EI Capitan you can share your web video through AirPlay without sharing your entire Mac/PC Screen. You can play a Webpage video on your TV with Apple TV. Keep remember Airplay icon appears wherever web videos compatibles with AirPlay. At all, you can watch Video on your Big TV Screen. Now you can do mute the music without hunting for the tab it’s coming from. This feature you can see right from the Smart Search field. This feature is customize you can mute single tab or get silence by doing all tab mute. Really this is the cool Mac OS X EI Capitan features. This is the good news for Photo editors because Apple’s next Mac OS X EI Captain supports third party photo editing tools that will be available from the Mac App Store and now accessible right in the photos app. You can apply your pick developer extensions and will be give a new form to your image like color, background and more. Ultimately, you can take your photo editing skill in whole new level. 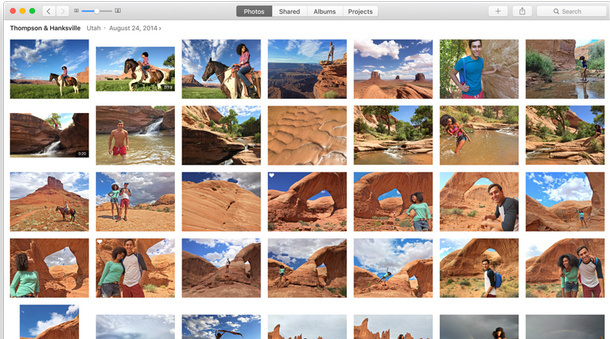 Similarly Mac OS X Yosemite, Photos app has been designed fine so you can easily manage library. You can add a location to a single image or to an entire album. Naming your favorite people faces very fast with a streamlined Workflow. You can make your albums sort as well contents inside them through date, time and more. OS X EI Capitan coming with new Notes app and its supports iCloud so you get your Mac notes on your iPhone or other iOS devices very easy. Notes app is a really great app to jot down a quick thought and keep track of it for later. You can save content from other apps on notes app is now possible. You can save content just click the share button to save items to exiting notes or even create new ones. Want to create a checklist in notes app, then it’s possible in it. You create a wonder to-do lists, wish list, or grocery list with bullets with a single click. You can check off items as you complete them. In addition, you can add URL, a photo, Video, or Map location to a note. You can use the new attachment browser to see everything in one place. Now, you can keep you notes in one simple view using new attachment browser. You can sort through Documents, Photo, Video, Map Locations, Website, and Audio without having to remember which note you put them in. just Click an items and go directly to its note. Indeed this is an attractive Mac OS X EI Capitan features. 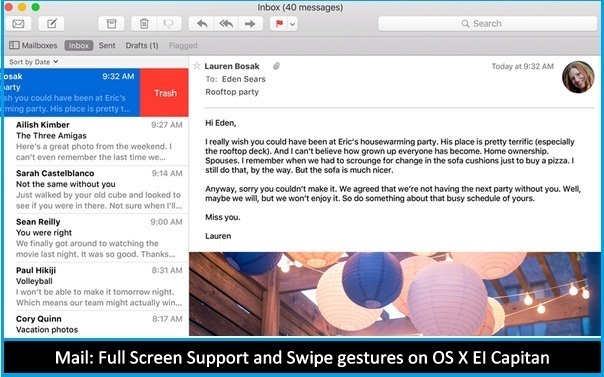 In OS X Yosemite sometime trouble with full screen Mail app, but it’s improved in Mac OS X EI Capitan and a beautiful Swipe gestures. You can keep you Calendar and Contacts up to date, right from Mail app inbox. In OS X EI Capitan, The email message you are composing now slides to the bottom of the screen, so you can easily access your Mail inbox. It’s perfect for copying text or attachments between messages. Manage multiple email threads, you can switch between them with easy-to use tab. Now you can mark and e-mail as read or unread by Swiping right side. Moreover, if you want to delete an e-mail then Swipe left side. 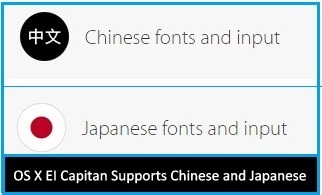 In Mac OS X EI Capitan features, there are two new languages supports Chinese and Japanese. So Mac becomes even more fluent. These both languages come with new system fonts and improved input method.